The Architecture Tradeoff Analysis Method (ATAM) is a method for evaluating software architectures relative to quality attribute goals. Method evaluations expose architectural risks that potentially inhibit the achievement of an organization’s business goals. The earlier you find a problem in a software project, the better off you are. An unsuitable architecture will bring disaster on a project. Generate quality attribute utility tree. A concise presentation of the architecture. The quality requirement in terms of a collection of scenarios. Mapping of architectural decisions to quality requirements. A set of identified sensitivity and tradeoff points. A set of risks and non-risks. A set of risk themes. 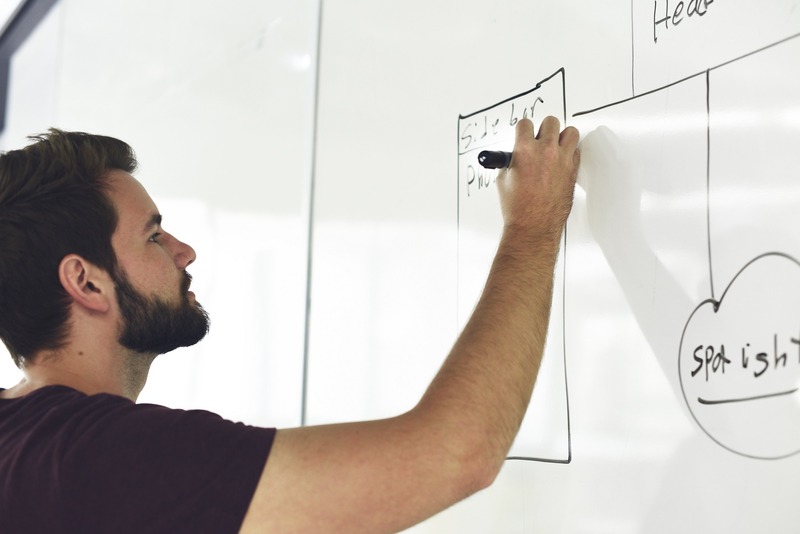 If a software architecture is a key business asset for an organization, then architectural analysis must also be a key practice for that organization. Why? Because architectures are complex and involve many design tradeoffs. 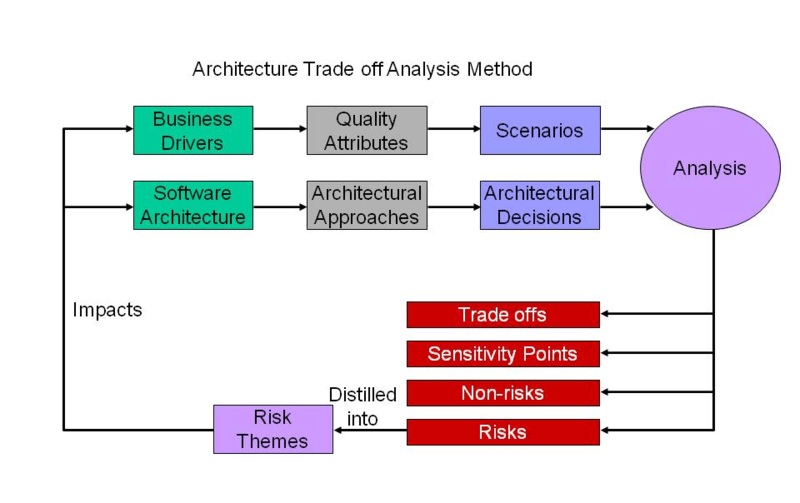 Without undertaking a formal analysis process, the organization cannot ensure that the architectural decisions made—particularly those which affect the achievement of quality attributes such as performance, availability, security, and modifiability—are advisable ones that appropriately mitigate risks.